Home » Dog Stop » Dog Daycare why does my dog need? 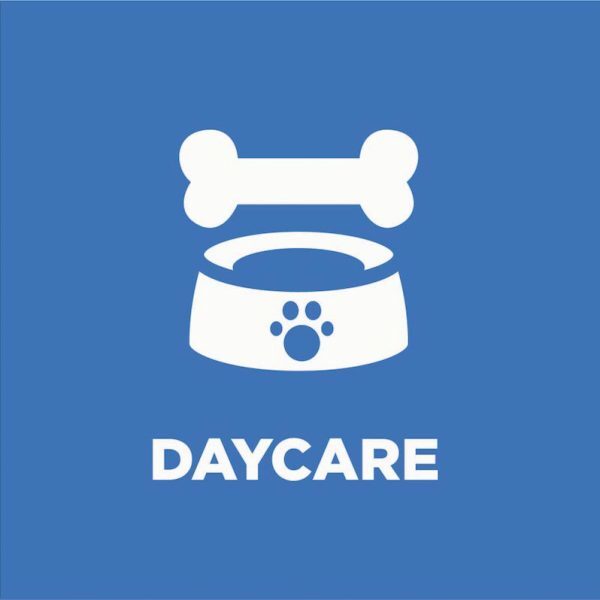 Dog Daycare why does my dog need? The Dog Stop dog daycare is one that is geared towards socialization with other dogs. We provide an environment so that the dog can socialize one on one or more together. Dogs speak dog and therefore they need friends to communicate and socialize. Like humans every dog is different. Some in dog daycare can come into the room and immediately start playing while others may take some time. We like to advocate for those that need some help and may be overwhelmed at first. Our 3 hour dog daycare assessment helps us and your dog to take their time to get to know their new surroundings. For some dogs it may take a couple of times attending dog daycare to feel comfortable, like humans some are very outgoing while others need more time to come out of their shell. 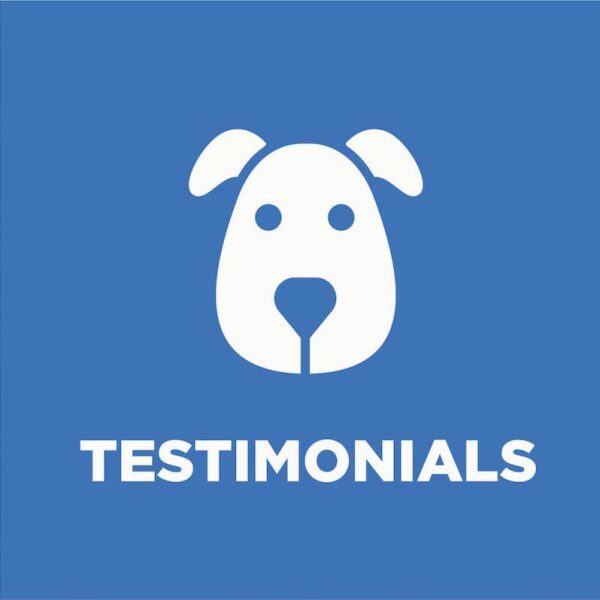 Staff enjoy seeing a timid dog in daycare start to engage with the other dogs and continue to grow confidence with each time they attend daycare. At the Dog Stop we have a variety of options for you and your dog for attending doggie daycare. From full to half days and various pass packages we can provide whatever your needs and budget. So why should you bring your dog to daycare? There are many reasons why a dog attends daycare the main one being socializing with other dogs, releasing some energy and to provide a safe environment when you are not there. At the Dog Stop we have two separate areas one for small/med size dogs and one for large dogs in order to provide a safe environment for all who attend. Daycare is a great socialization tool even for those dogs that are described as unsure around other dogs. Many dogs described as ‘shy’ are much more social within a few days of attending and begin playing with other dogs. Have a new puppy? We will provide socialization and rest times throughout the day. Getting renovations done? Dog daycare is a great way to ensure that your dog is safe and not in the way of your workers. Selling your home? Doggie Daycare is a great option when you have showings. 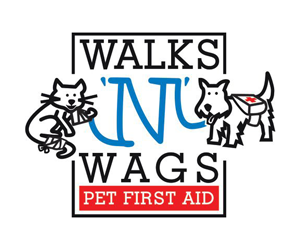 Taking a trip and having a relative, neighbour or friend take care of your dog? A half day of daycare is a great way to allow your dog’s caregiver a break to do errands while your dog has a great time and goes home tired. Whatever the reason Doggie Daycare is a great service to explore for your dog. 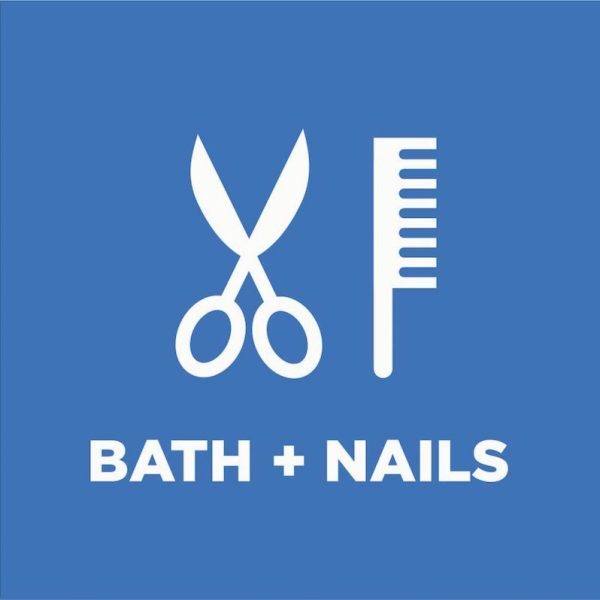 And did you know at The Dog Stop we can also provide a bath, brush out and nail trim and some training while your dog attends daycare. So while you are working your dog can learn, socialize and have a spa treatment! Haven’t tried your Dog in Daycare, The Dog Stop is a great place to start. Complete a Dog Daycare program form and we will setup an assessment to get your dog started. Previous PostWhat do I think about dog parks? Next PostWinter Blues? Try an Agility Course! 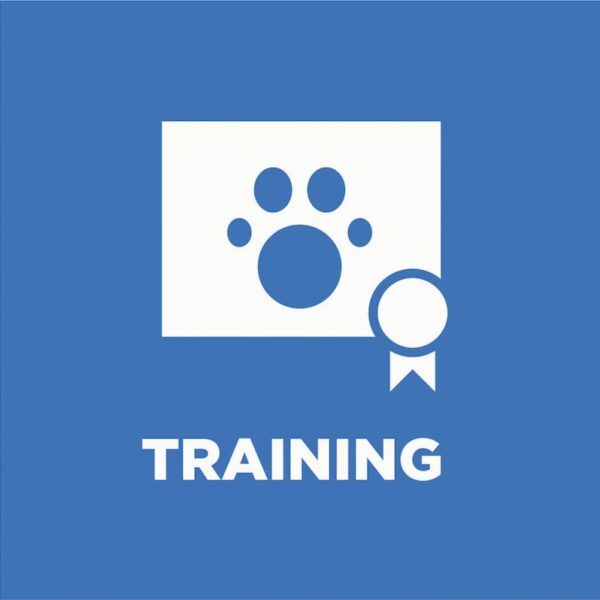 Found this course to be essential for Jasper to become a well-behaved and much loved family pet with no stressful issues to deal with. thank you so much for teaching me how to be a better Mom to Roxy. Because of the training we both find our walks to be more enjoyable. Many people comment on Roxy’s well mannered behaviour.